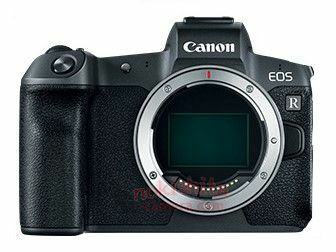 This entry was posted in Canon Lens and tagged Canon lens rumors, Canon RF 24-105mm F4L IS USM, Canon RF 28-70mm F2L USM, Canon RF 35mm F1.8 Macro IS STM, Canon RF 50mm F1.2L USM on September 4, 2018 by admin. This entry was posted in Canon Lens and tagged Canon lens rumors, Canon RF 24-105mm F4L IS USM, Canon RF 28-70mm F2L USM, Canon RF 35mm F1.8 Macro IS STM, Canon RF 50mm F1.2L USM on September 2, 2018 by admin. 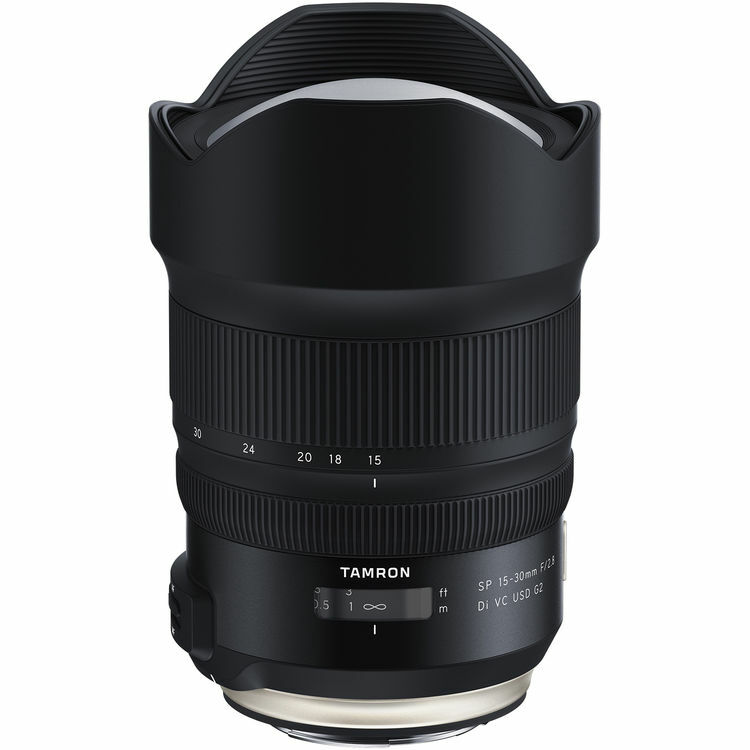 Tamron has just officially announced the new Tamron SP 15-30mm f/2.8 Di VC USD G2 lens for Canon and Nikon Full-Frame DSLRs. 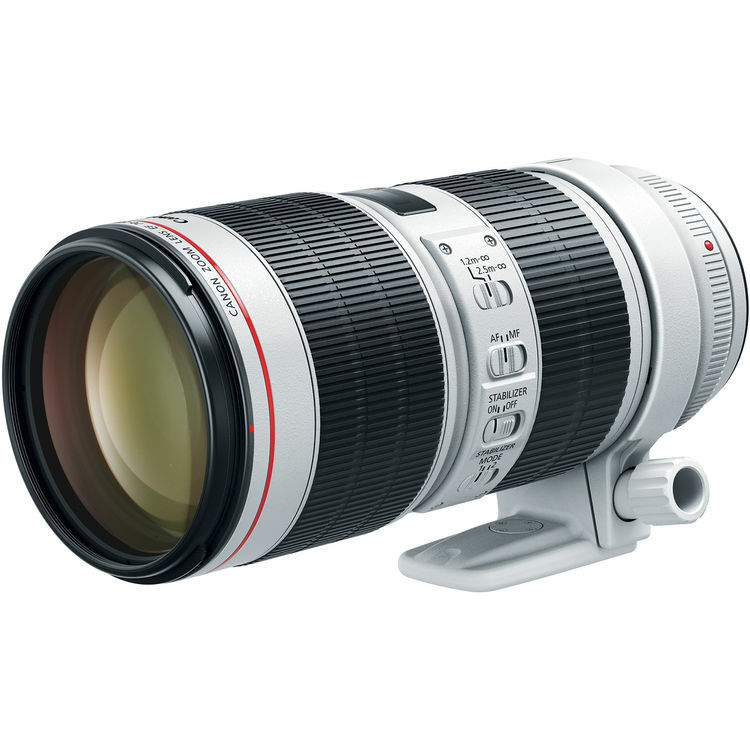 It is a high-speed ultra-wide-angle zoom lens with ultimate image quality that lets you capture all you see. This second generation G2 lens costs $1,299, available for Pre-Order at B&H/ Adorama/ Amazon. Here are several sample images. Just enjoy! 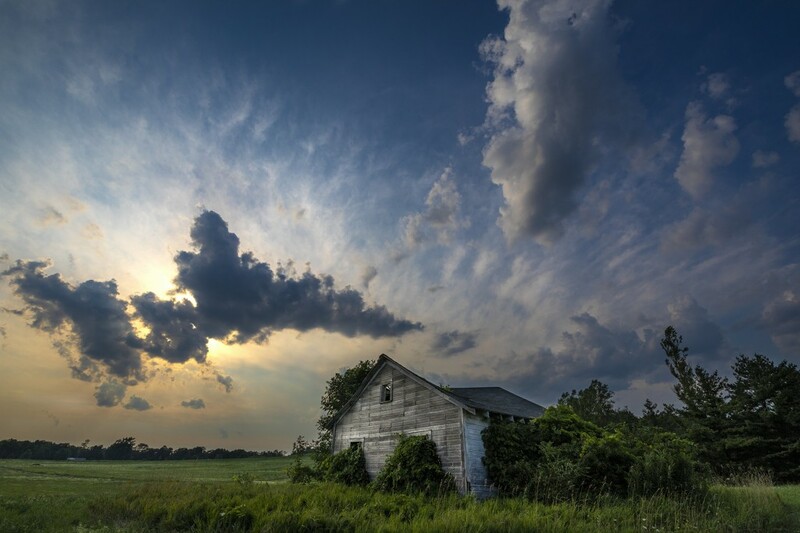 This entry was posted in Tamron Lens and tagged tamron lens, Tamron SP 15-30mm f/2.8 Di VC USD G2 on September 1, 2018 by admin. 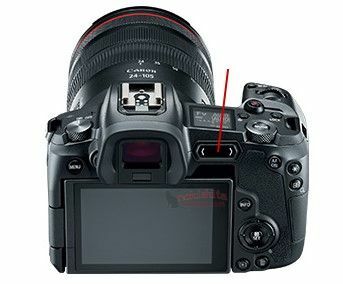 This entry was posted in Canon Lens and tagged Canon EF 70-200mm F2.8L IS III, Canon lens rumors on September 1, 2018 by admin. This entry was posted in Canon Lens and tagged Canon lens rumors, Canon RF 24-105mm F4L IS USM, Canon RF 28-70mm F2L USM, Canon RF 35mm F1.8 Macro IS STM, Canon RF 50mm F1.2L USM on September 1, 2018 by admin.